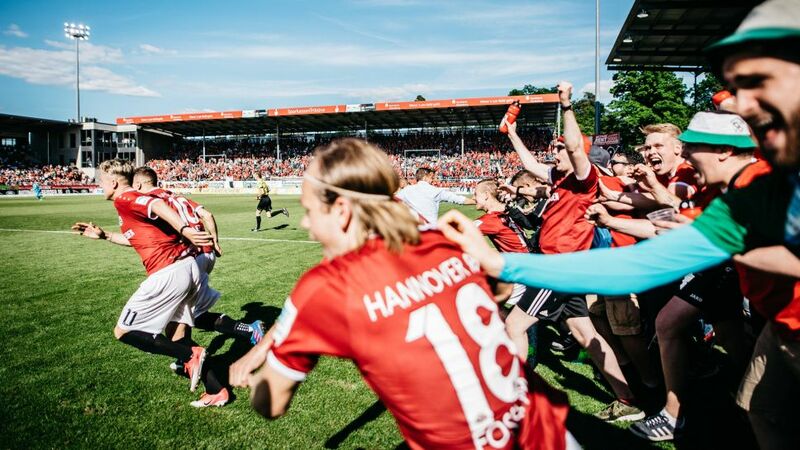 Hannover's stay in Bundesliga 2 only lasted one year as they returned to the top flight at the first time of asking in 2016/17. With the ink already dry on the contracts of five new signings even before mid-June, sporting director Horst Heldt has been particularly busy ensuring the Reds remain in the top flight for much longer than they stuck around in Bundesliga 2 for, even though they will not be biting off more than they can chew – at least not straight away. It was a measure of Hannover's ambitions that, even though the team were performing well and on course for promotion, club president Martin Kind could still see some room for improvement in March, when he brought Heldt in to replace Martin Bader. "We need to go up – there's no alternative," said Kind, justifying a decision which was intended to leave the team no excuses over the final two months of the campaign. Heldt faced up to the challenge with a big decision of his own, bringing in Andre Breitenreiter to replace Daniel Stendel as head coach. The local-born Breitenreiter had already worked under Heldt at Schalke, and he was the man the sporting director trusted best to deliver on the promotion which Kind had declared an obligation. Both moves paid dividends.